The Council is pleased to announce that following its Special General Meeting on Wednesday, August 30th a members only consultation forum will be held on the Service Priority Review. Ian Rennie, chair of the Service Priority Review panel will address the forum, after which there will be a facilitated discussion session. 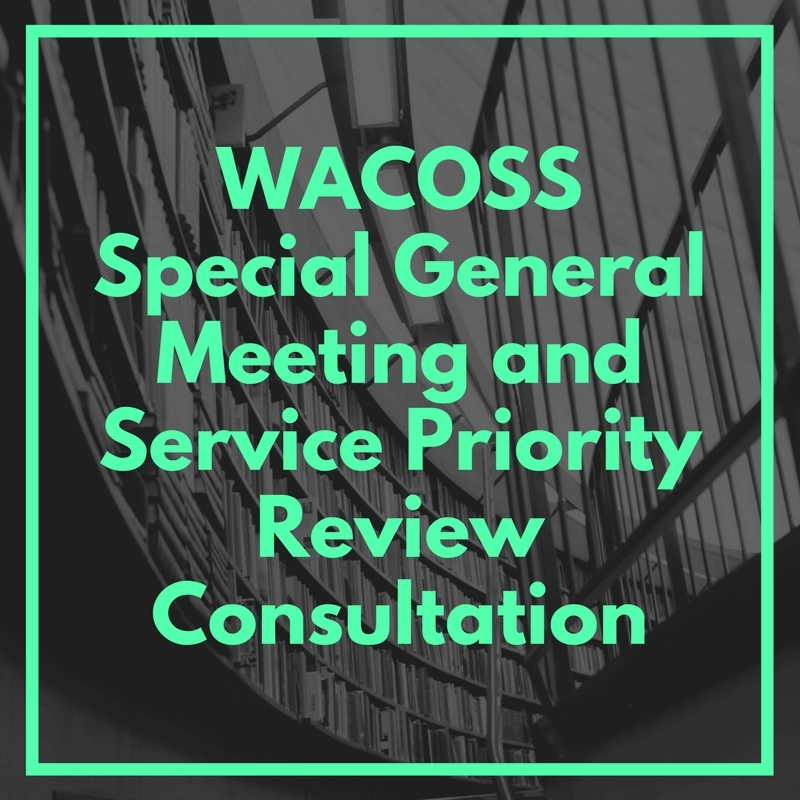 WACOSS presented a submission for the Introduction of Competition and Informed User Choice into Human Services on 31 July. The submission is supportive of some measures for improvement, and the draws attention to other areas of focus. The submission can be found on the WACOSS website. PBS Online Survey: Give your thoughts! We are seeking your input into what we should include in this year's Pre-Budget Submission. Every year, WACOSS makes a Pre-Budget Submission to the WA State Government advocating for better investment in community services and to take community concerns directly to the State Government. Each year 333 young carers are offered a $3000 scholarship to engage in education. The scholarship helps to relieve financial pressure of young carers while they combine study and caring responsibilities. Apply through the Young Carers website here. Applications are open until Thursday 7 September. Behaviour management practices in youth custodial facilities have received considerable national media attention recently. The WA Office of the Inspector of Custodial Services has released a report and recommendations, Behaviour management practices at Banksia Hill Detention Centre, and is welcoming responses to this. Children's Week 2017 will be held again this year from the 21 - 29 October. We are pleased to announce that we are once again offering grants to support regional community events for Children's Week WA 2017. Thanks to generous funding increases, we are able to support even more groups than 2016. The Awards provides recognition and encouragement for small business achievements and is open for individuals and organisations in Western Australia. Entries close at 5pm on 26th of September, 2017. The Women's Community Health Network WA (WCHNWA) is seeking to survey women about their health needs and concerns, how they seek help for their health issues. The information will be used to assist WCHNWA to improve the health and support services that community-based women’s health centres provide. The surveys are open until 11th August 2017. The KAYLP will provide young aboriginal leaders of tomorrow with a structured leadership program supported by professional development workshops run by community leaders, experienced facilitators and mentors This program aims to fill a need in the region for programs to focus on further developing and supporitng young Aboriginal high-achievers. Shelter WA is pleased to offer an affordable and regionally accessible option for our ‘Mental Health, Housing and Homelessness Forum’. Individuals can now register to view a live stream of the presentation section of our forum event on the 8 of August (9am to 11am only). WACOSS will be representing the WA Community Sector at the first meeting of the Community Sector and Development Industry Reference Group of the Australian Industry and Skills Committee in Sydney on Monday 7 August. 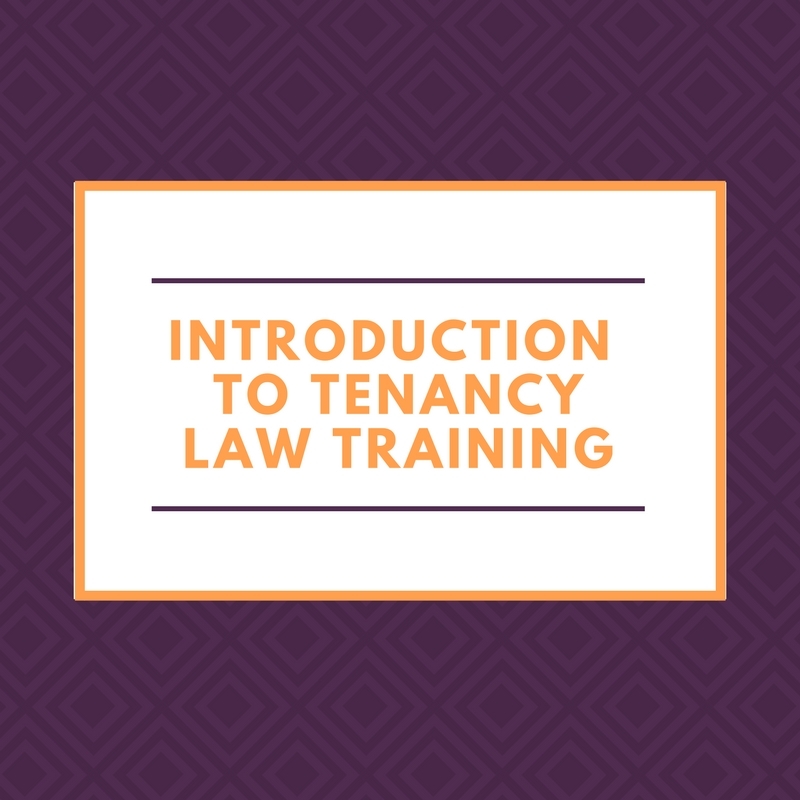 If you have any issues about training or workplace development that you want to raise at a National Level, contact Stuart Reid. This Unconvention explores how to think like a disruptor so your NFP board and organisation is not left behind. Meet change makers, rule breakers and rebels to explore ideas and actions to future proof your Not-For-Profit organisation. Now is the time for strategic thinking, alliances and action. The agenda is on the next page. The Australian Evaluation Society has organised a free seminar on evaluating social change programs in Indigenous communities. Presenter, Gillian Turnbull will share Social Ventures Australia’s experiences, for example with the Martu leadership program evaluation. Bring your lunch. 140 William St, Perth. 18 August 2017, 12.00 - 1.00pm. The Australian Not-for-Profit Workforce Study is has been launched as the largest ever research study on and for NFP organisations, and all their employees and volunteers. Participate now to have your say and inform NFP policy and funding on staff development, well-being, careers, productivity, and impact. Gain an insight into the world of politics from sisters Samantha & Cassie Rowe, your representatives for the region in the Upper House and Lower House of the WA State Government. The event will take place on 21 August at 7pm.